No more digging up your property! 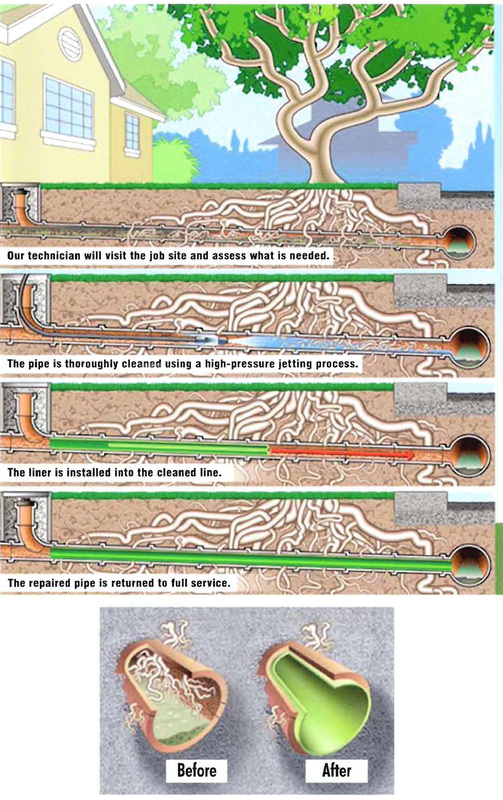 Now there is a better way to clear pipe trenches and have clear drainage on your property. Why Relining As A Solution?